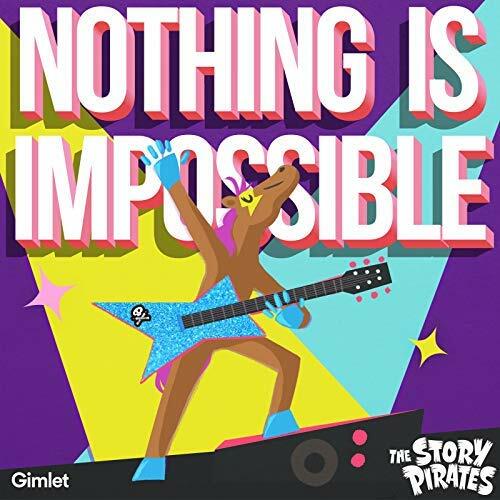 The Story Pirates have created a lovely 12-song album based on original stories written by children aged 4-11 titled, “Nothing Is Impossible”. The imagination is brilliant throughout this project and the performances are impeccable. 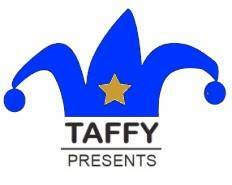 You know you’re in for a ride when the opening song is “Fart Out Loud Day” written by two sisters from Colorado. I’m sorry but ‘Pass Gas Out Loud Day’ just doesn’t have the same je ne sais quoi – excuse my French. “All Eight Unicorns” are pretentious valley girls and reminded me of a Kardashian episode – silly unicorns! The hits keep coming and the smiles are plenty so find your way to this gleaming pot of gold because ‘Nothing Is Impossible’!